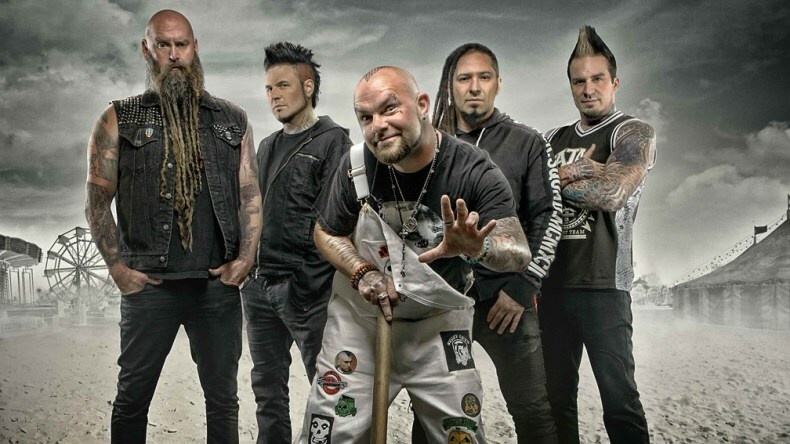 We are three guys, and since 2014 we devote ourselves every day to support Five Finger Death Punch as best we can. In 4 years 5FDPNews has become the first and largest community on social networks dedicated to Five Finger Death Punch. The community is constantly growing and this requires more and more time. We also have great ideas for the future and we want to improve the service we offer. So if you want to support us or offer us a cup of coffee, we really appreciate it. Click here to donate or click on the button below.